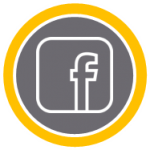 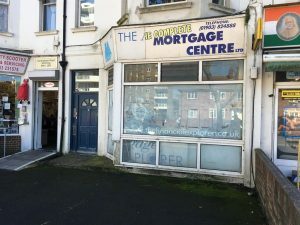 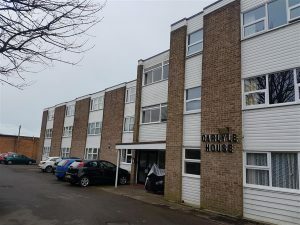 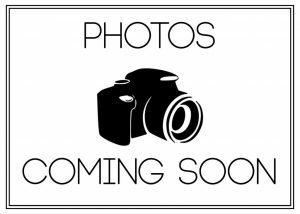 W-Welch Estate Agents – Property To Rent and For Sale in Worthing and the surrounding area. 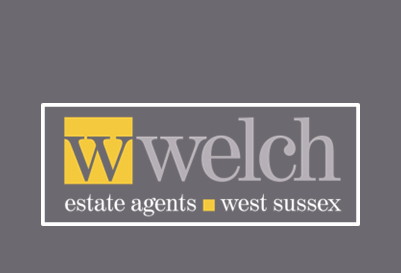 W. Welch are an independent estate agency in Worthing, West Sussex. 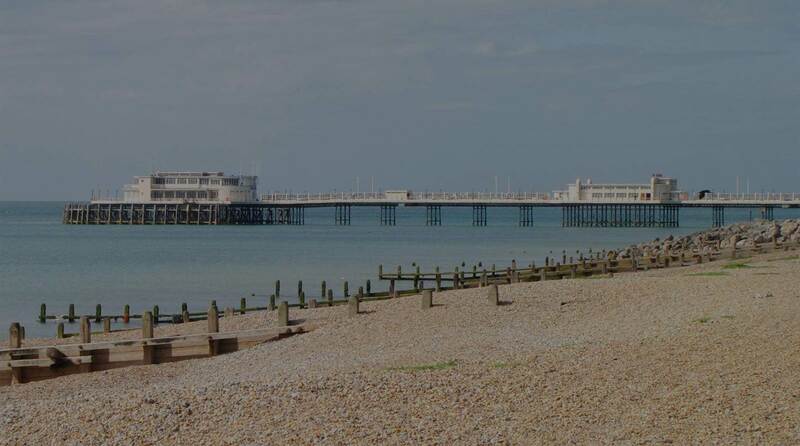 We provide property sales and letting services covering West Sussex. 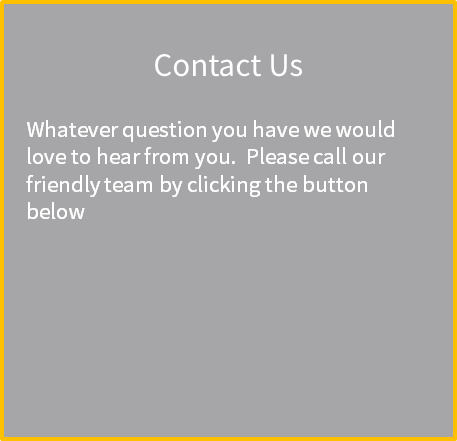 Let our experienced, friendly team find your perfect property today. 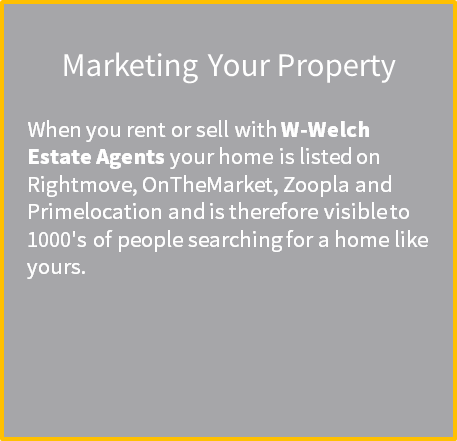 Welch Estate Agents was established in 2014 by Wesley Welch. 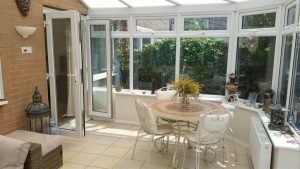 We are a specialist search consultancy and specialise in residential property. 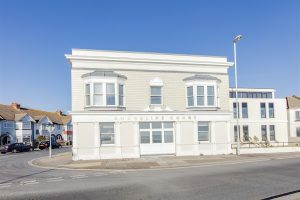 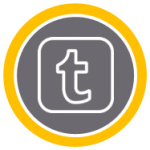 We are an estate agents based in West Sussex with an office in Worthing. 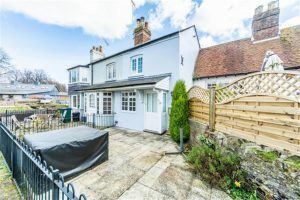 Our coverage of property stretches across West Sussex and the South Coast. 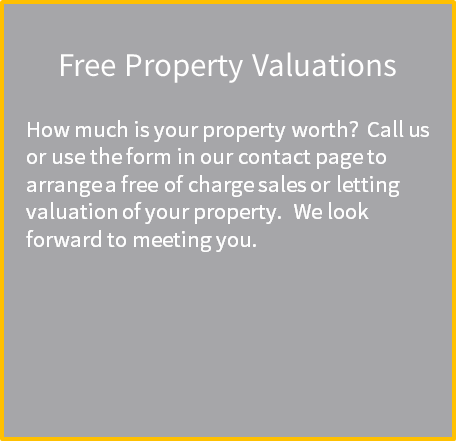 What sets us apart from other estate agents? 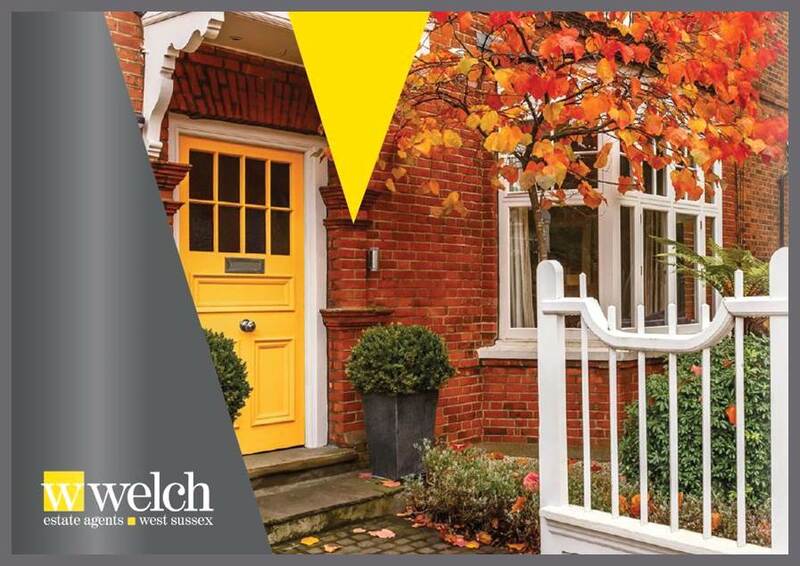 W. Welch Estate Agents have developed a ‘search and selection service’ where we help you find the right property before putting your property on the market.